Need help figuring out which ICD10 book should you use? 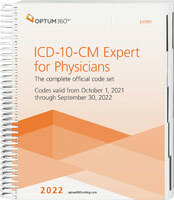 ICD-10-CM: Diagnosis codes for physician offices, clinics, and practices. Replaced ICD9 Volumes 1 and 2. 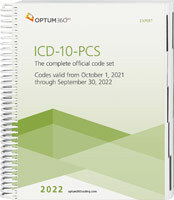 ICD-10-PCS: Includes additional inpatient procedure codes for hospitals. Replaced ICD9 Volumes 1, 2, and 3. 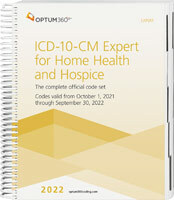 ICD10 for Home Health and Nursing: Used for home health, hospices, skilled nursing, inpatient rehabilitation, and post-acute facilities.